Want to win our Halloween PPP Party Pack? 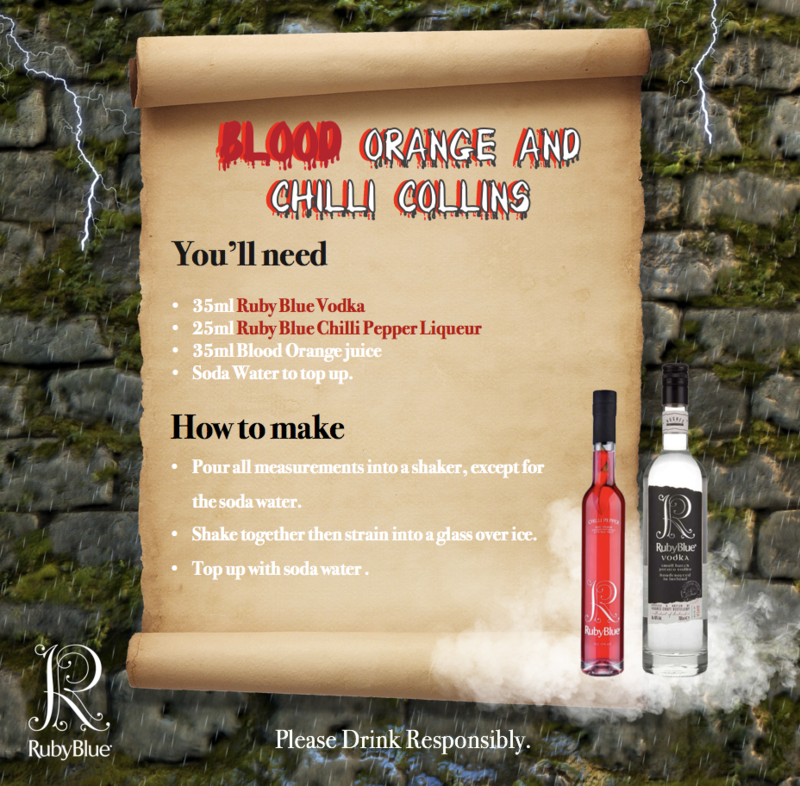 We’ve teamed up with our customers RubyBlue Spirits to giveaway a bottle of Ruby Blue Potato Vodka, Ruby Blue Chilli Pepper Liqueur, and all the party pieces you could need! 4. Tag a friend you’d share this with! Winner will be announced on Sunday! Get Sharing!